The price side of the crypto-verse is attempting to return speedy after testing major supports throughout the market for various coins, especially those in the lead. The second in lead Ethereum‘s token ETH dipped in a couple of hours from $220.00 to $196.00 which level held for three more times steady before the pair went upwards again above the important $200.00. 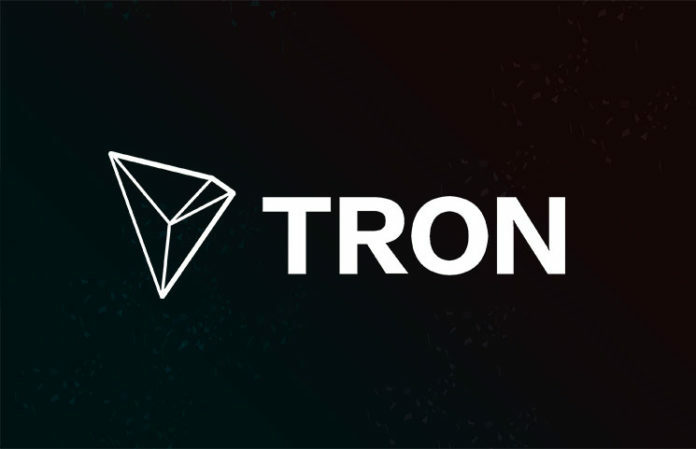 One of the main competitors that many enthusiast hold it in their digital wallet is TRON (TRX) – 13th largest cryptocurrency by market capitalization. Bittrex – one of the leading digital asset exchange platform is living up to its expectation of becoming the leading U.S. exchange for traders. After adding ADA, ZEC, XRP and ETC pairs with US Dollar, the platform announced on the 12th of September that LTC and TRX will be available for choice very soon. And so it did. Yesterday, on the 17th of Sep via its twitter handle the team behind the exchange declared that TRX and LTC are officially part of the listing. Very worth mentioning – GoSeedit announced milestone that has been reached with above 18 million TRX tipped. The mark was celebrated by the team on Sep 15th, which stats now three days later look even better at 19.1 mil tipped. Below Featured Stats screenshot picture from GoSeedit website. Featured stats show we’ve surpassed the 18MM #TRX tipped mark with over 265K tips. According to CoinMarketCap – the pair TRX/USD is going for the $0.02000 mark for a rerun as it has gained above 3.00% in the last 24-hours.